Marble has always been used throughout history representing luxury and wealth, thanks to its beauty and natural characteristics. Marble has been considered, since the ancient times, an elected stone for the creation of art, for the construction of buildings and various objects. This “divine stone” has been carved over centuries by famous artists to decorate prestigious buildings and to create sacred masterpieces. In the past, marble has been used all over the world by different civilizations. In Europe, marble has always had a leading position and a strong relationship with its history and culture. 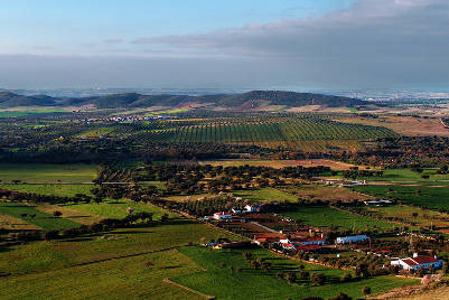 In the five EU regions involved in the EXTRAEXPO project, it has still today an important impact on economy and tradition. Marble represents the morphology of the territory and the masterpieces symbolize the history and practices of the communities. Each territory presents similarities but also specific characteristics that can improve the appeal of these regions and increase the tourist offer in terms of unforgettable experiences. 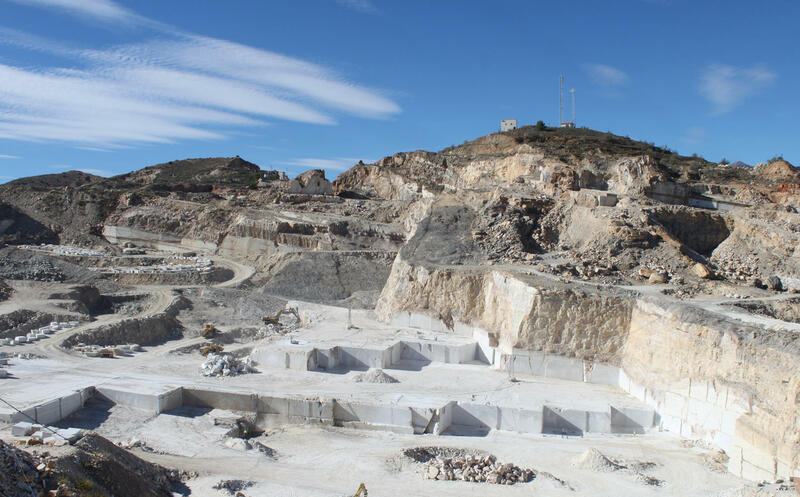 The modern tourist wishes to live real experiences keeping into consideration the existing resources, such as, in EXTRAEXPO case, the quarries, the factories and the environment. The new tourist looks for a new kind of knowledge of the places he visits: EXTRAEXPO allows the tourist to learn the characteristics and the development of their specific industry. 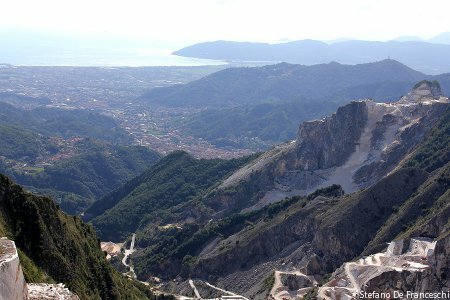 The new European route of marble offers the discovery of a common culture and presents Europe as single destination. 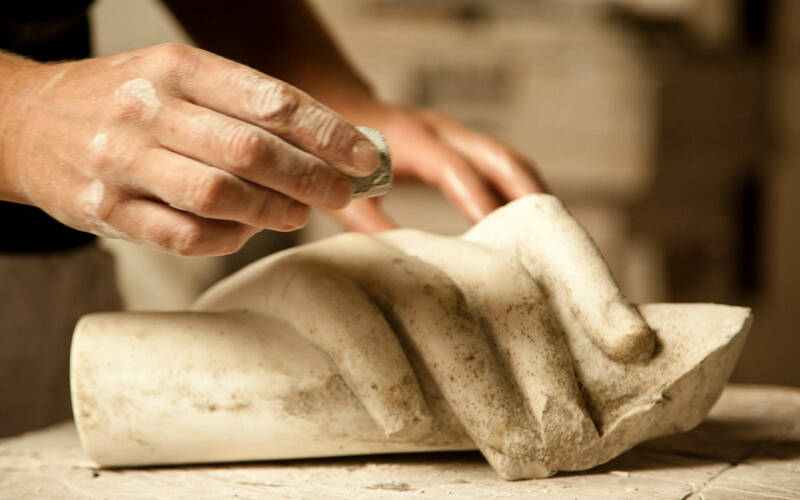 Thanks to its important marble quarries, the land has attracted renowned artists, from Michelangelo to Canova, that have contributed to shape these places; it is today a destination yearned for by contemporary craftsmen, sculptors and artists. 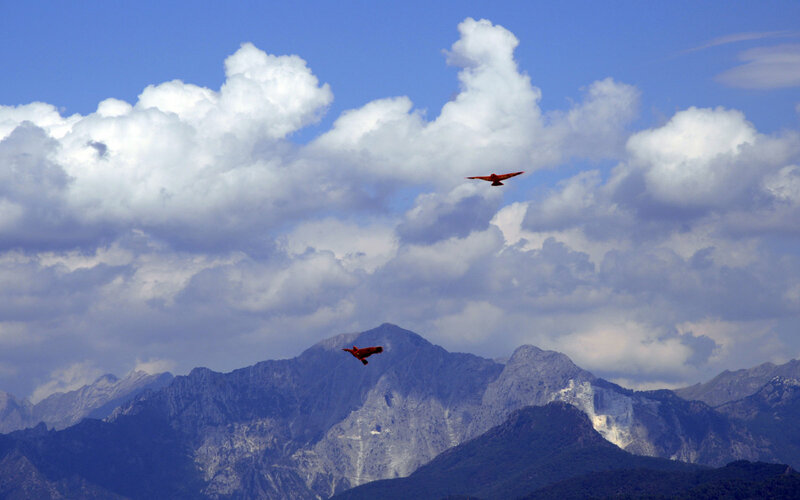 The town of Pietrasanta is a veritable open air museum, caters to every tourist’s need. Its strategic position was also an important gateway of the Via Francigena. 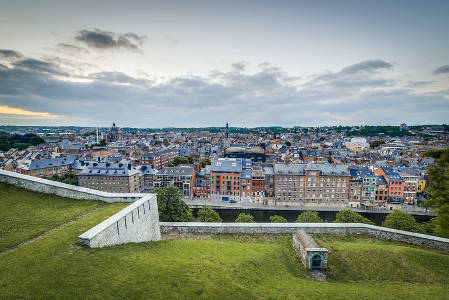 The extraction and treatment of stone are deeply rooted in the history of Wallonia because of its extraordinary soil resources. This remarkable geological diversity offers a wide range of stone and marble. 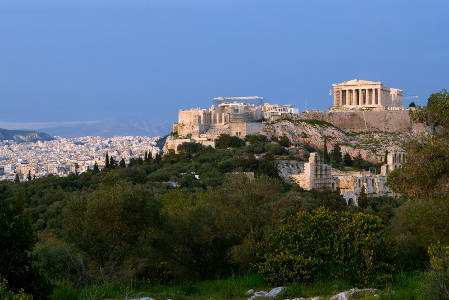 Attica is the region that encompasses the city of Athens, the capital of Greece. The region is famous for its high quality marble of white types, in combination with a very long tradition in the art of marble, the roots of which reach the depths of centuries back ago. 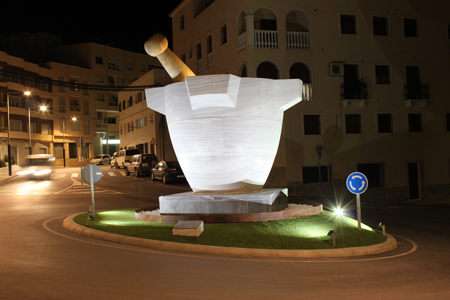 The past and present of Macael, written based on deck and pointer are linked to its white marble. This majestic stone culture, history and tradition of this town sits. Used in countless masterpieces, the Alhambra and the Royal Palace of Madrid are clear examples.